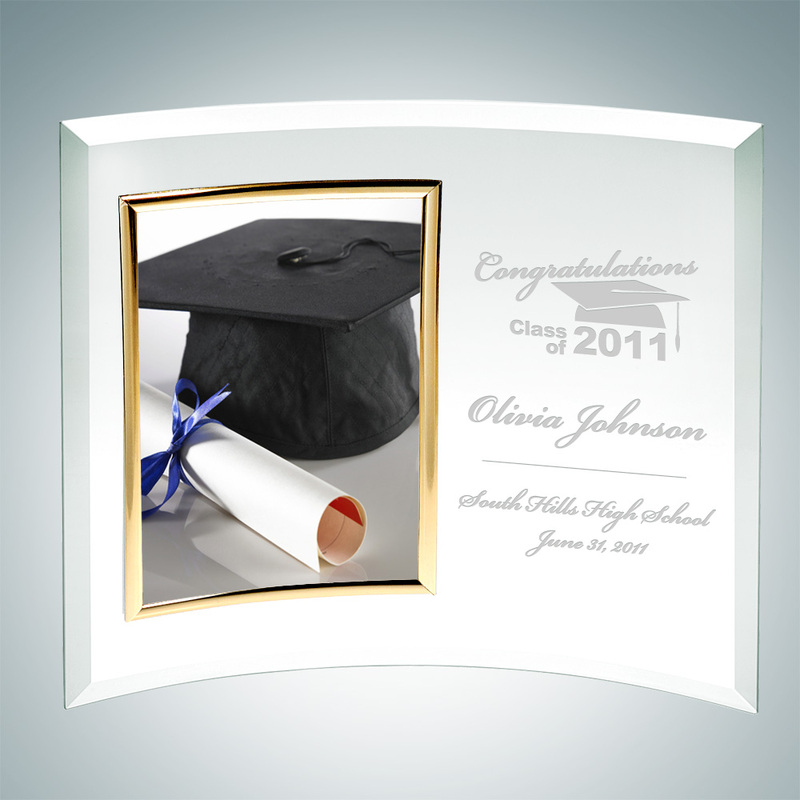 These Vertical Curved Glass Photo Frame gifts are made to outlast the hands of time. 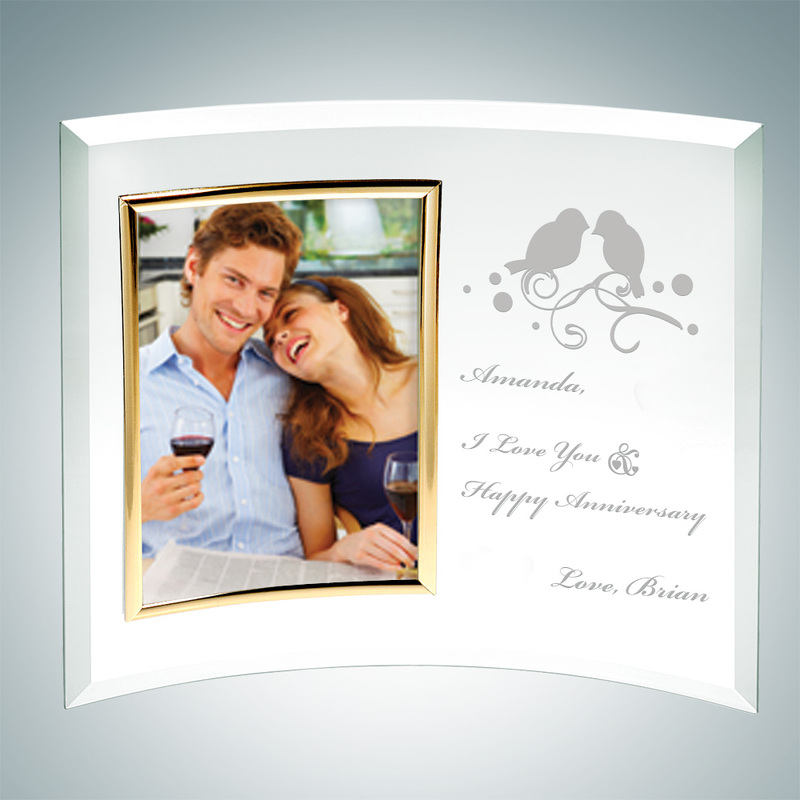 Personalize this frame to enhance its beauty. Available in four sizes; 7″ x 10″ x 3/16″, 8″ x 11″ x 3/16″, 10″ x 12″ x 3/16″, and 12″ x 16″ x 3/16″.